As a Lumineers dentist office in Glendale, we understand the importance of a beautiful smile. Your smile can light up the room, give people a good impression of you, and improve your confidence levels. A study by Match.com even found that both men and women believe that a beautiful smile is the most attractive quality that anyone can have. Further studies have shown that when all other things are equal, those with a better smile are more likely to be hired for a job or even given a promotion. So whether you are interviewing for a new job or simply want to look your best, improving your smile is definitely worth your time. We have several ways that we can improve the appearance of one's teeth. Typically, we start with basic teeth cleaning procedure. Many of our patients are surprised to know that plaque and tartar have built up on their teeth and making them appear stained. 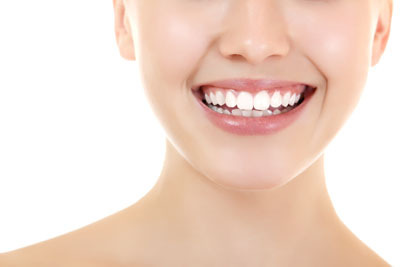 By removing the plaque, teeth can appear whiter and healthier overall. Once we remove the plaque, it is easier to focus on the specific aspects that one does not like in his or her smile. Some common issues are gaps between the front teeth or several teeth. Another is dark stains that only come off with professional teeth whitening. A third is teeth that are either too small or too large for a person. We can correct all of these and more with cosmetic dentistry. Upon visiting our Glendale dental office, we can discuss all of the options that are available to patients. As a Lumineers dentist, Lumineers are one of our preferred methods for improving the appearance of teeth. Lumineers are more versatile than some of the other options. The shell of a lumineer is so thin that do not typically need to remove any enamel from the surface of the tooth. They can, therefore, be placed with minimal tooth preparation, making it a fast and effective procedure. At the same time, a Lumineer can close gaps in between your teeth, change the overall shape and size of them, cover dark stains and more. Many of our patients will have them placed on all of their visible teeth to change the appearance of their entire smile. If you are looking to refresh your appearance, this is certainly an excellent way to do so since the results are dramatic. When one wants to improve his or her smile, there are a wide variety of ways to do so. Patients can seek an orthodontics treatment, for example, to straighten their teeth. Patients can also whiten teeth for a more youthful appearance. In other cases, patients can place dental crowns or dental veneers on the teeth. 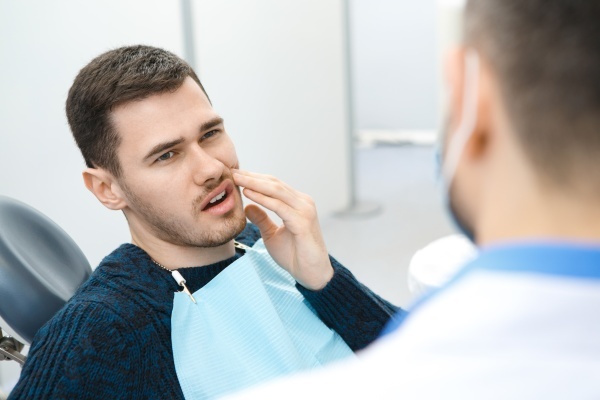 As a Lumineers dentist, we still enjoy using this solution because of the many ways it can improve the appearance of teeth but also because it is minimally invasive. When placing Lumineers, we can leave the enamel intact so that no significant preparation work is required. Our goal is to give our patients the best options for keeping their teeth healthy and at the same time – beautiful. To learn more about this solution, give us a call at (818) 483-9071.